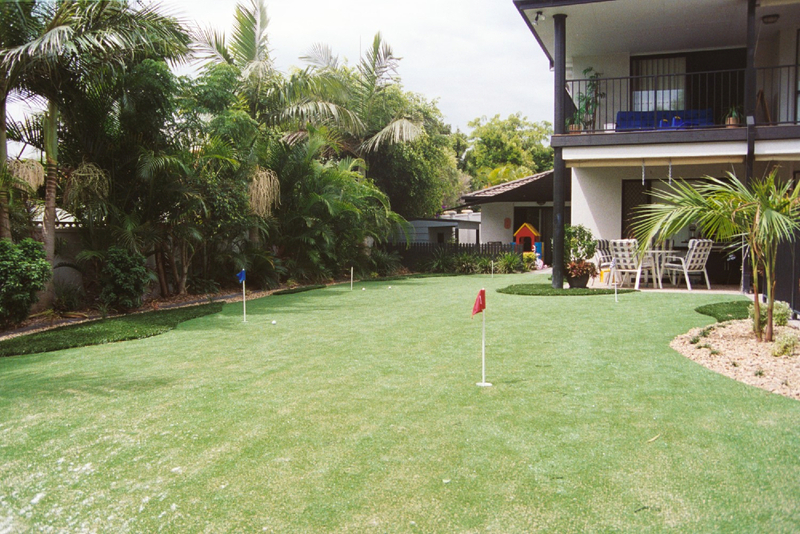 Safety Surfaces' can supply and install golf tees, putting greens and driving ranges. The advantage of synthetic products is the low maintenance, particularly with watering. Further advantages are found with the ball retention at driving ranges. Many driving ranges now employ an automatic retrieval system for balls, and require the consistency of fall for the balls to find their way back to the automated collector. for buggies and driveways. Safety Surfaces can supply and install from a range of products to suit your requirements and budget.